Search engine giant Google is celebrating the 62nd birth anniversary of renowned Bangladeshi filmmaker Tareque Masud with a Doodle on its homepage on Thursday. 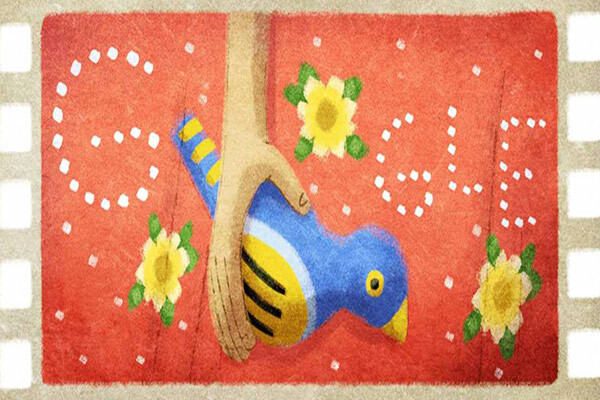 In its doodle, the search engine giant shows an image of a hand holding a ‘clay bird’, created based on the filmmaker’s renowned film ‘The Clay Bird’. 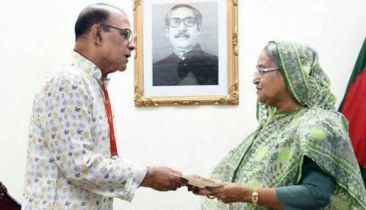 Tareque Masud was born in Nurpur Village of Faridpur District in Bangladesh on December 6, 1956. 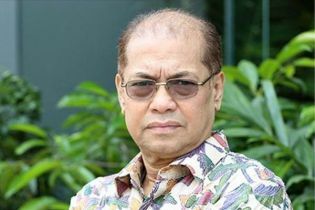 Tareque started his career with his first film Adam Surat (1991) (The Inner Strength), a documentary on the legendary Bangladeshi painter S.M. Sultan, in 1982. His 1995 feature-length documentary on the ’71 Liberation War, Muktir Gaan (1995) (Song of Freedom) brought record audiences and became a cult classic. 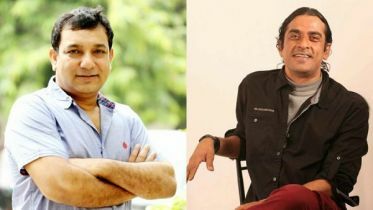 He also made many other films on the war, including Muktir Kotha (1999) (Words of Freedom), Narir Kotha (Women and War) (2000) and Naroshundor (The Barbershop)(2009). 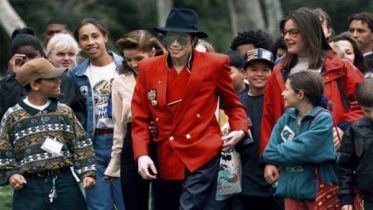 In 2002, he completed his feature film The Clay Bird (2002) (The Clay Bird), which was based on his childhood experience in the Madrassa. 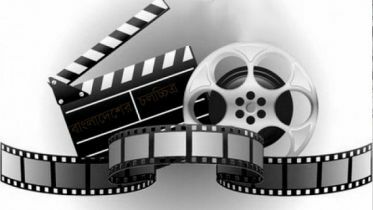 The film won the Critics’ Prize (FIPRESCI Prize) at the Cannes Film Festival (2002), was the first Bangladeshi film to compete in the Oscars, and was released in many countries around the world.